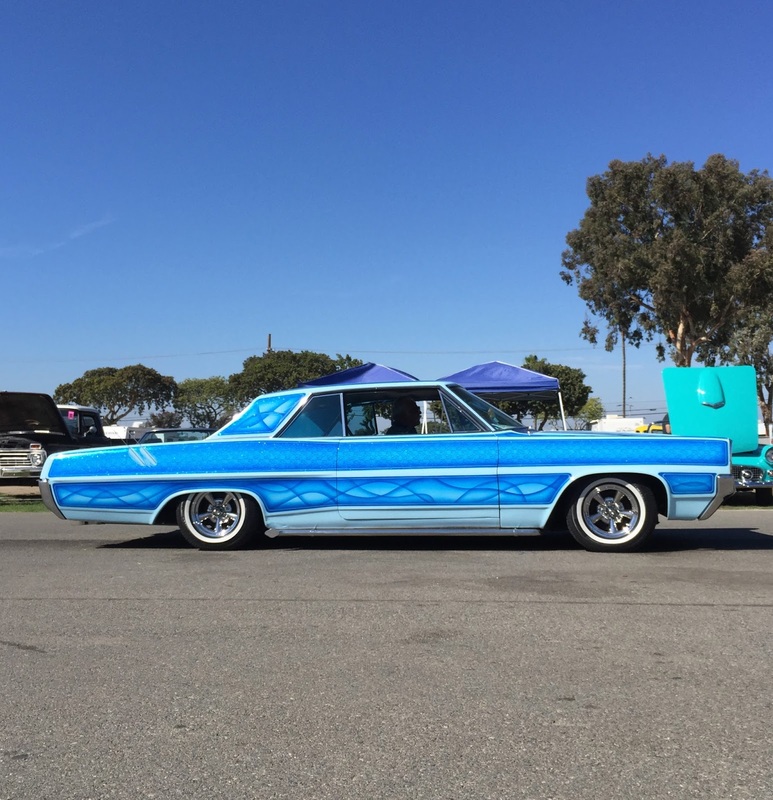 Clean Chevrolet El Camino enjoyed the Cruise Route at the Car Show. 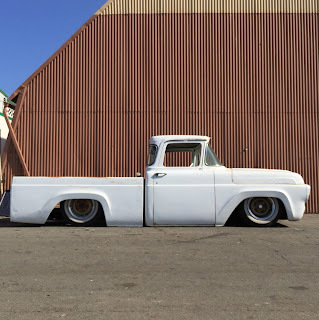 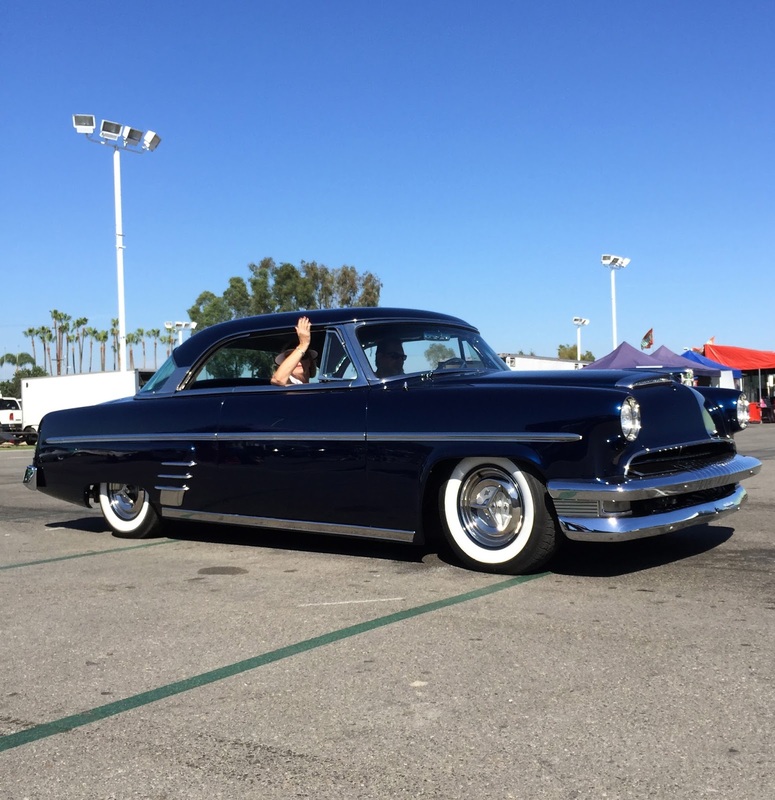 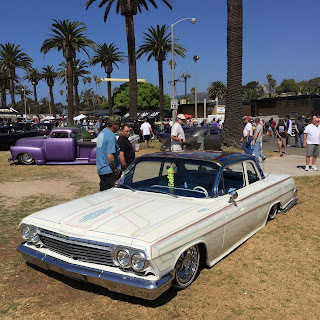 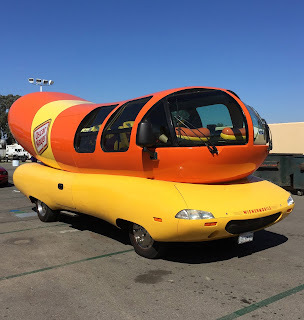 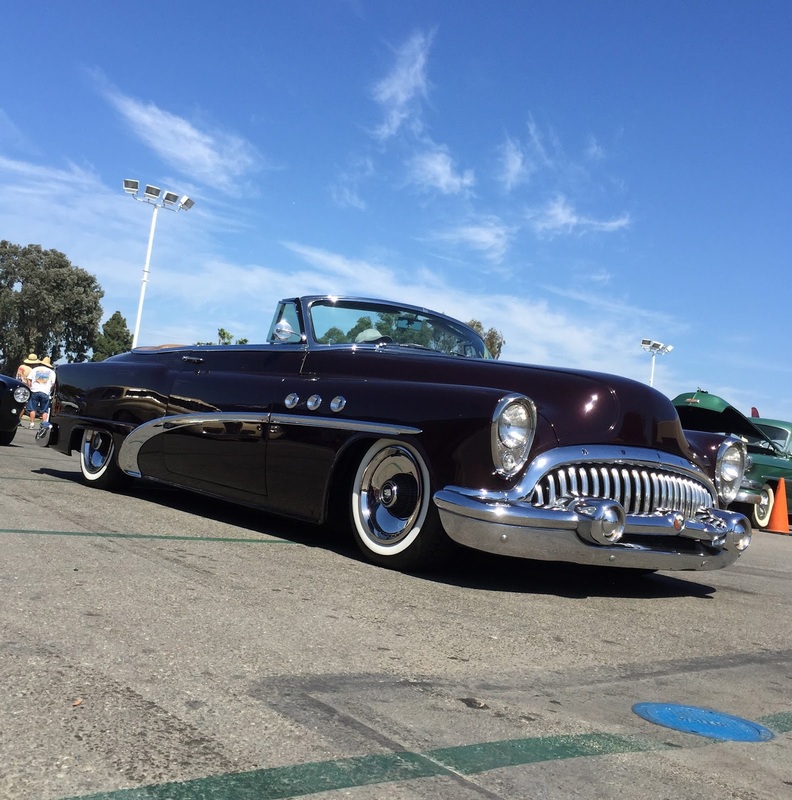 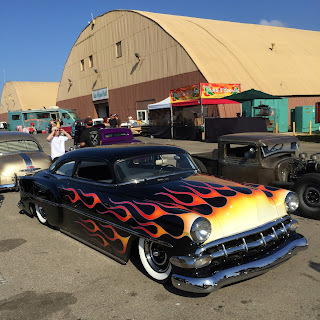 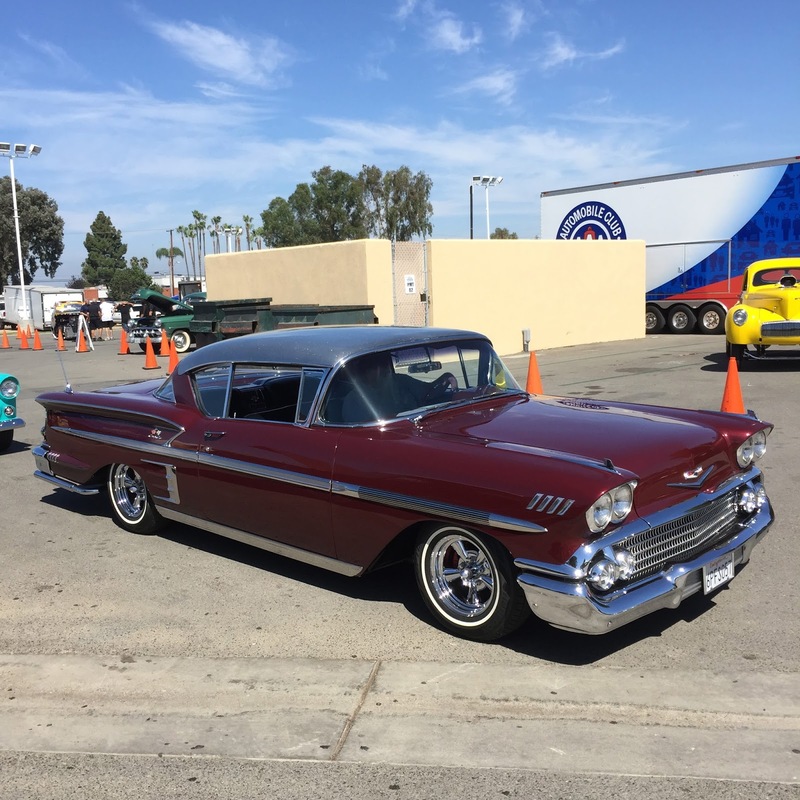 This past Saturday was the annual Cruisin' for a Cure Car Show in Costa Mesa, Ca. 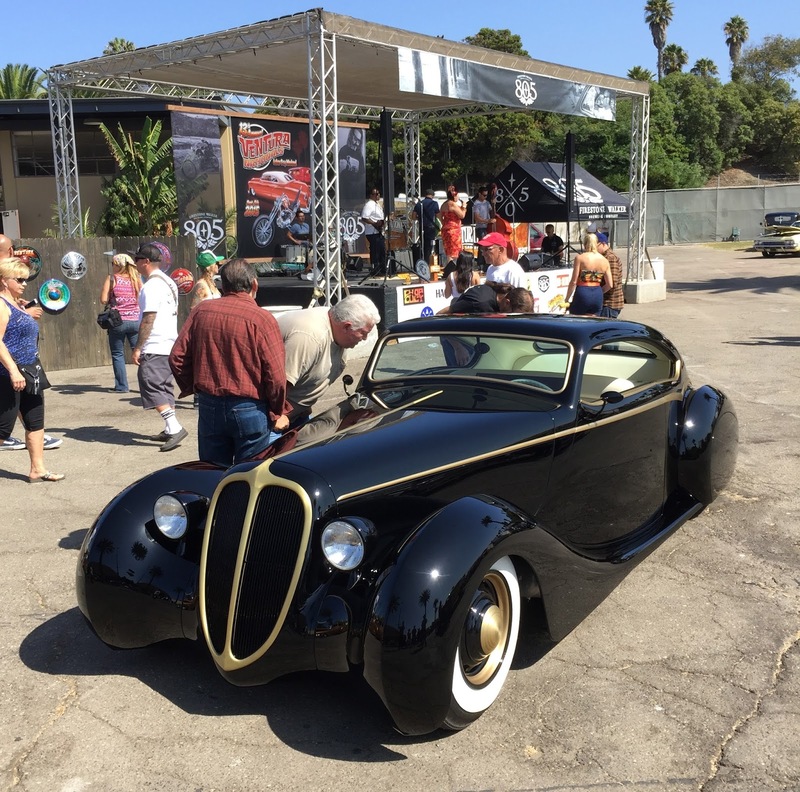 The annual charity car show raises funds and awareness for prostate cancer research. 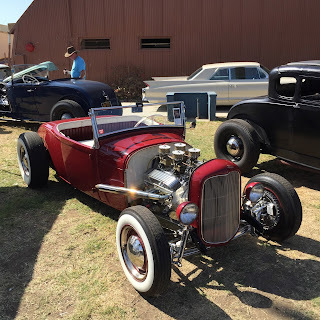 Debbie Baker and countless volunteers put on one of the largest single day car shows in California. 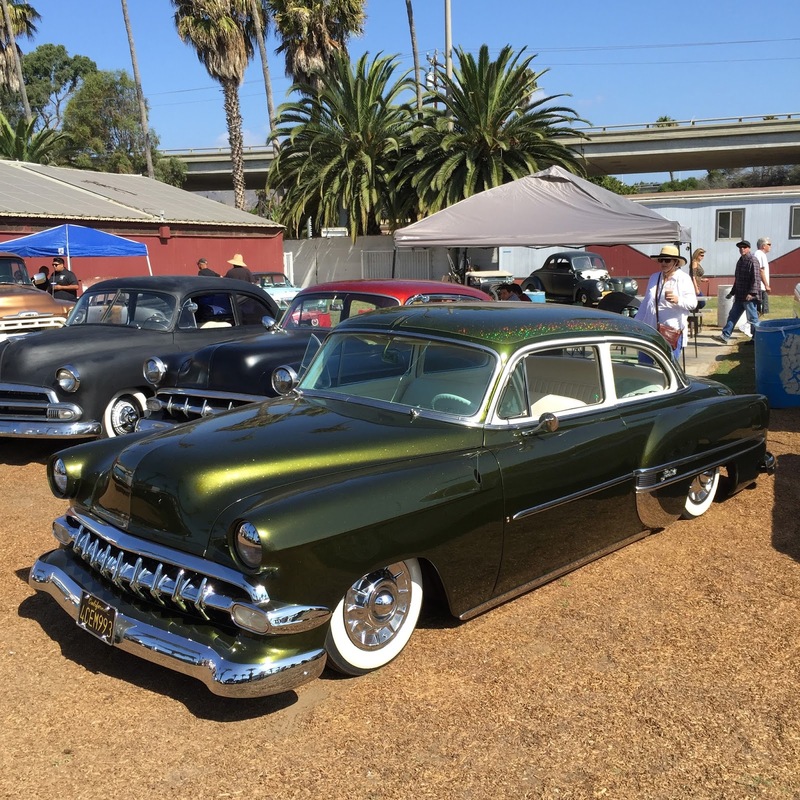 The event typically attracts 3,500 cars to the Orange County Fairgrounds for one Saturday in September. The CCC Crew and I were busy all day, so we did not get to leave the California Car Cover booth too often. But we did get some photos of the cool and unique vehicles that cruised passed our booth during the car show. 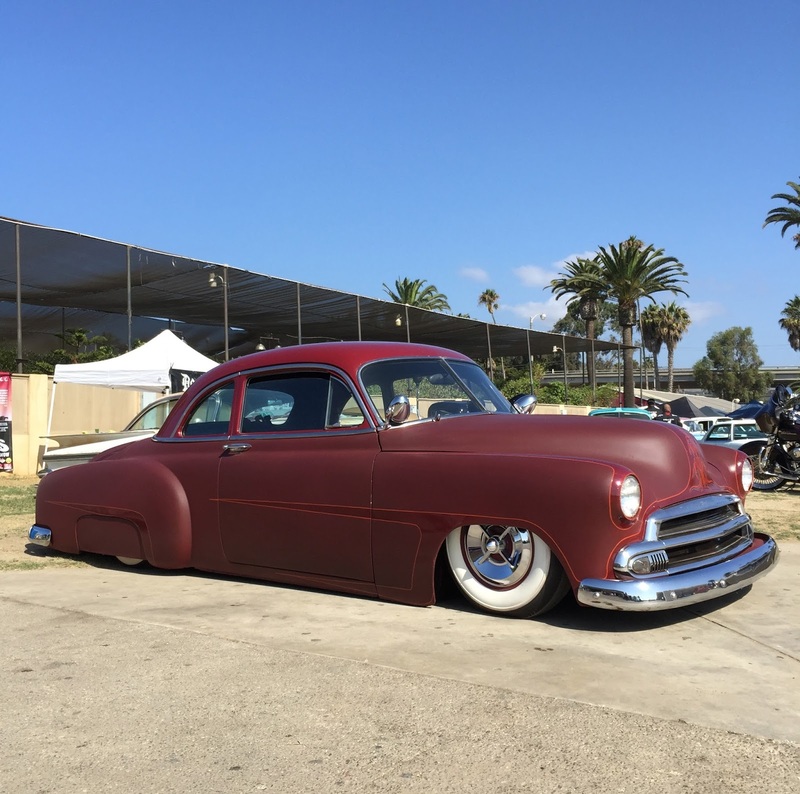 This was a pretty common scene on Saturday. 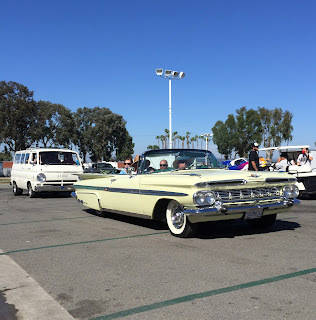 A car full of people in a classic car with the top down. 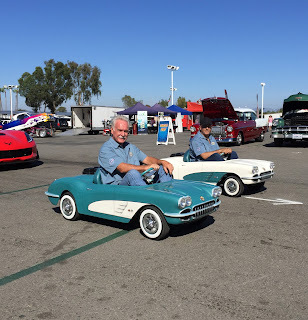 You never know what you are going to see at Cruisin' for a Cure. A big thank you goes out to all of the great volunteers that put on the Cruisin' for a Cure Car Show. 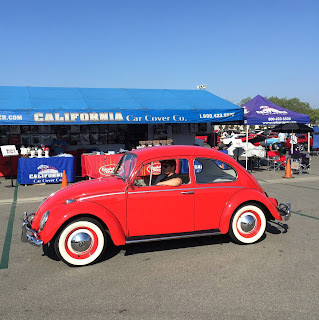 The California Car Cover team had a great time as usual and look forward to seeing everyone next year. 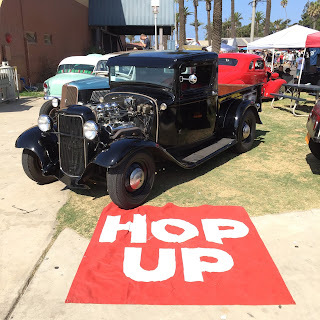 Saturday morning the wife and I headed up to Ventura for the 13th Annual Ventura Nationals Car Show held at the Ventura County Fairgrounds. 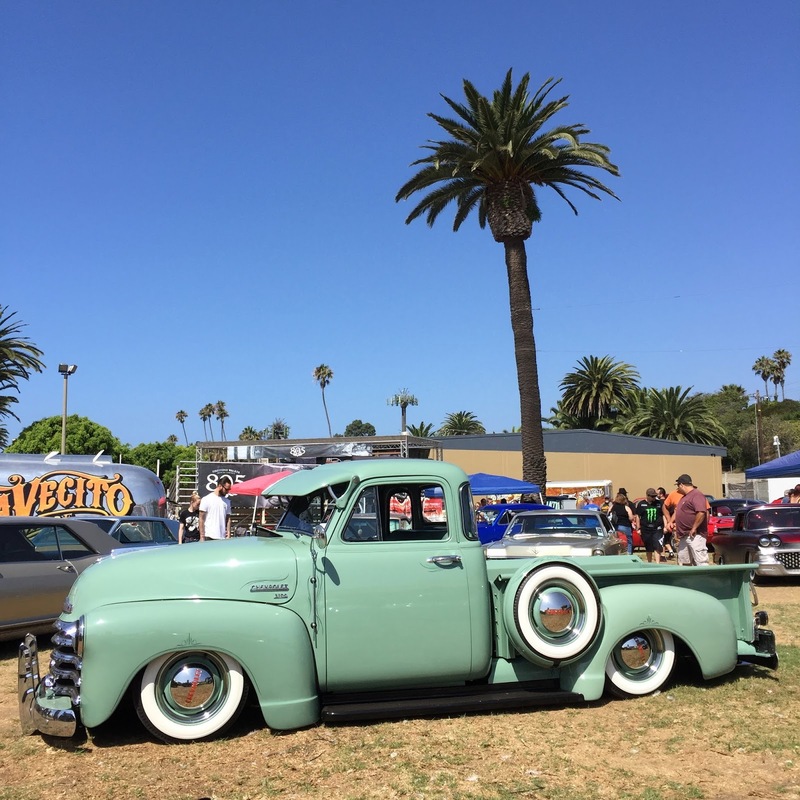 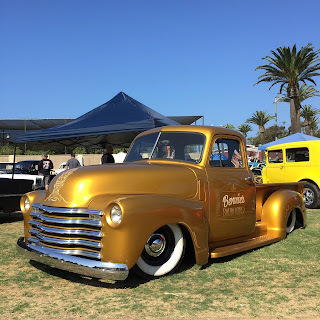 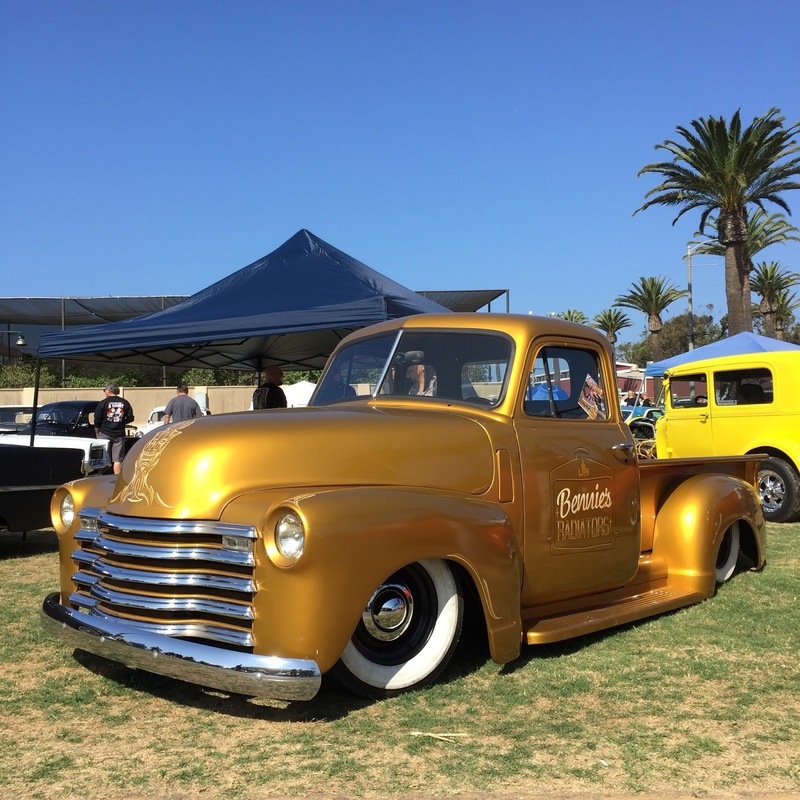 This Labor Day Weekend tradition attracts a few hundred customs, hot rods and classic cars to Ventura for a fun weekend of automotive related events. The Ventura Nationals weekend include a Friday night art show and party, plus the car show and other post event festivities on Sunday. Just one of the many low Cadillacs on display at the Ventura Nationals. A flatbed International hauling a flatbed International. The Black Pearl owned by James Hetfield was on display near the main stage. 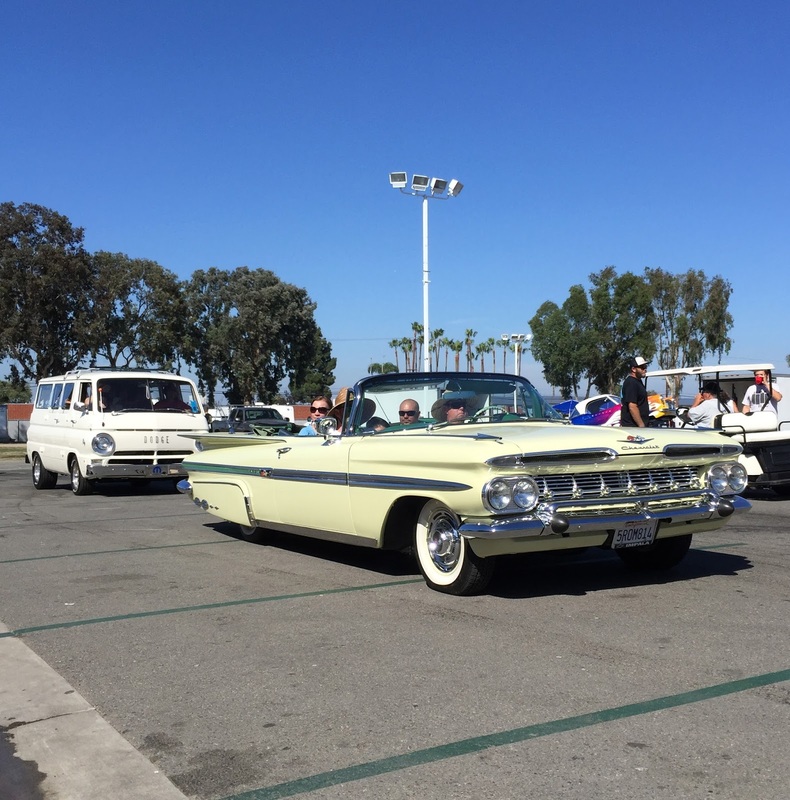 The main stage featured great music all day long. 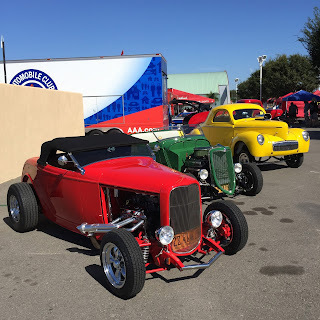 Cars of all styles and in all conditions were on display on Saturday. 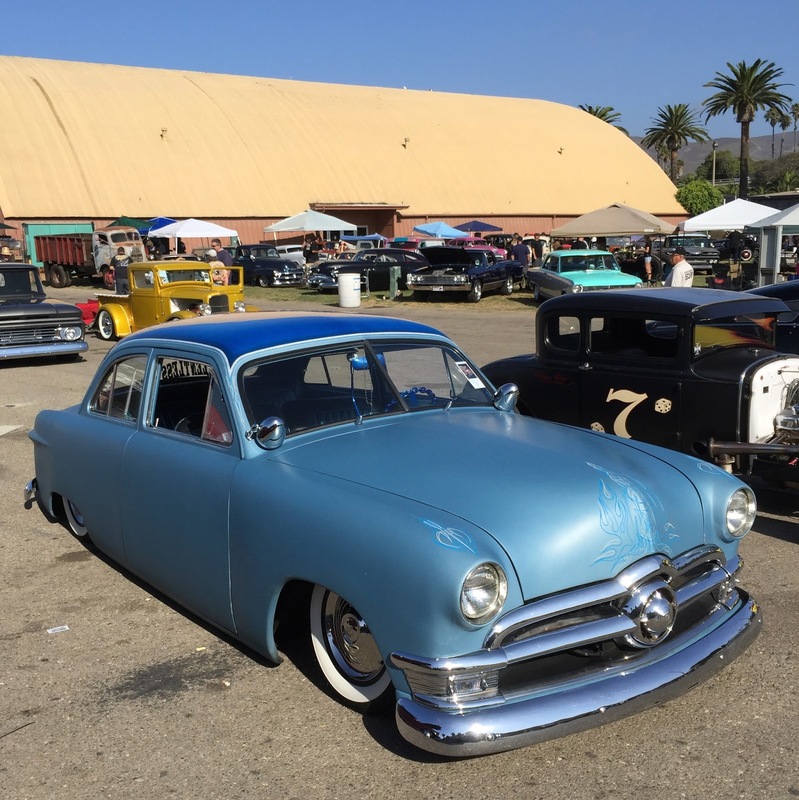 The fairgrounds was crowded with classic car lovers throughout the day. 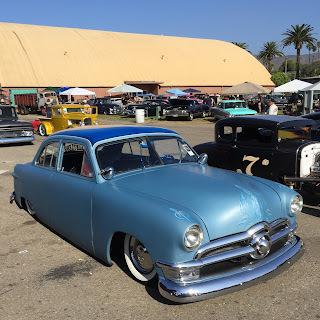 Thanks again to everyone at the Ventura Nationals for putting on a fun event for everyone. 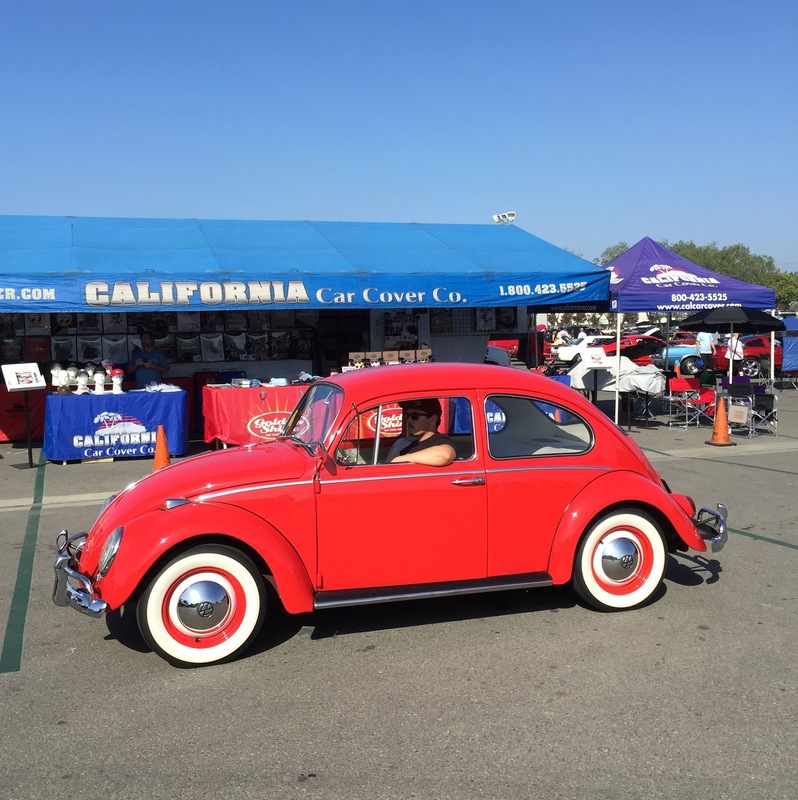 We always enjoy the quick drive up the 101 from our office and look forward to being back there in 2016. Want to see where I will be at next? 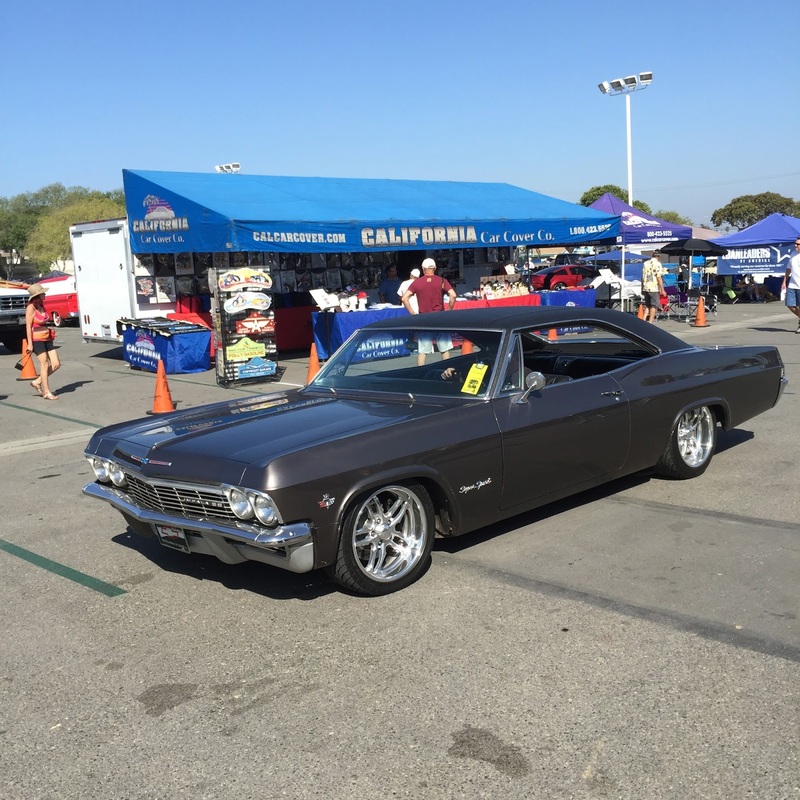 Stay informed on the California Car Cover website.